Customers at Dundas Valley Hobby tell me that they enjoy the helpful and personalized service that they get at the store. How can I argue with that? If there is something special that you are looking for and it isn't in the store, please let me know, and I will order it for you. 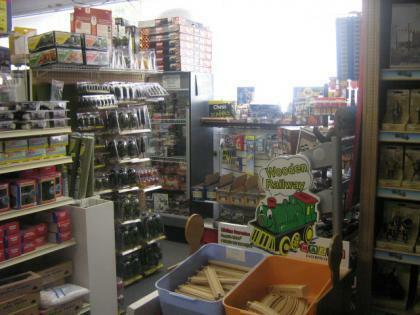 Do you need a gift for a hobbyist but you are not quite sure exactly what they need or would like? 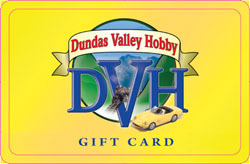 Dundas Valley Hobby has the solution - DVH Gift Cards! Gift cards are available in any denomination.